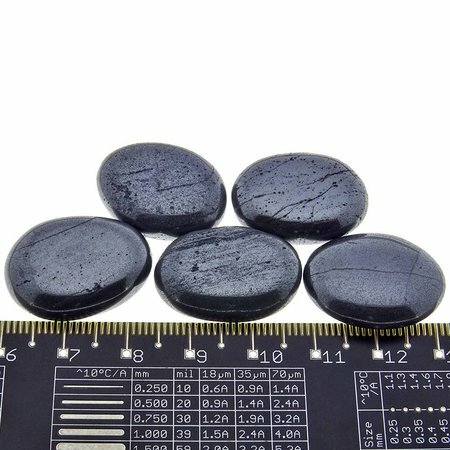 Hematite is also called bloodstone. When hematite is cut, the water gets blood red. 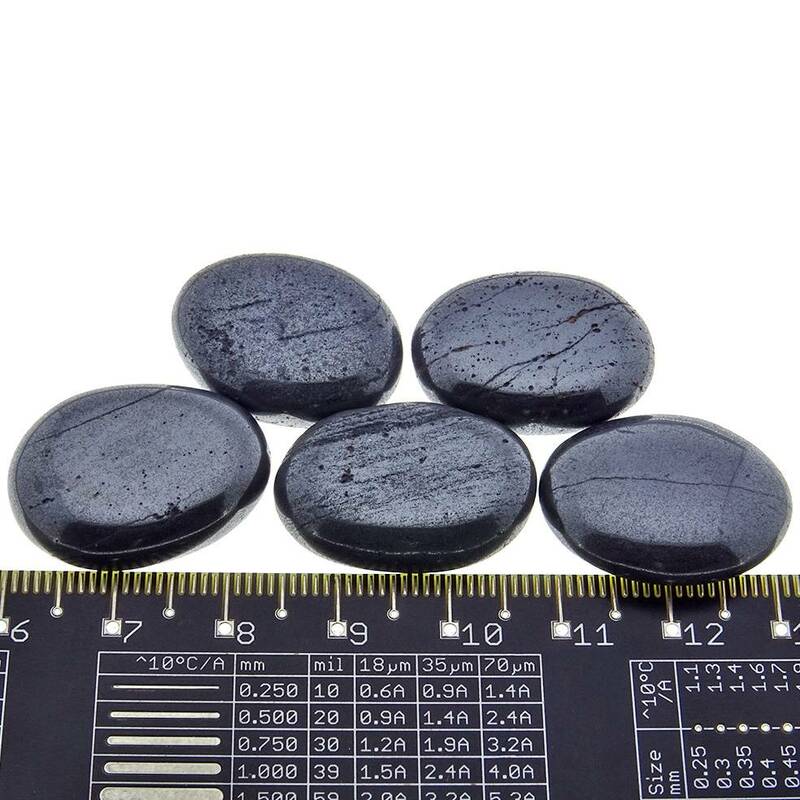 Because of the large amount of iron, the surrounding rock of hematite often turns red as well. 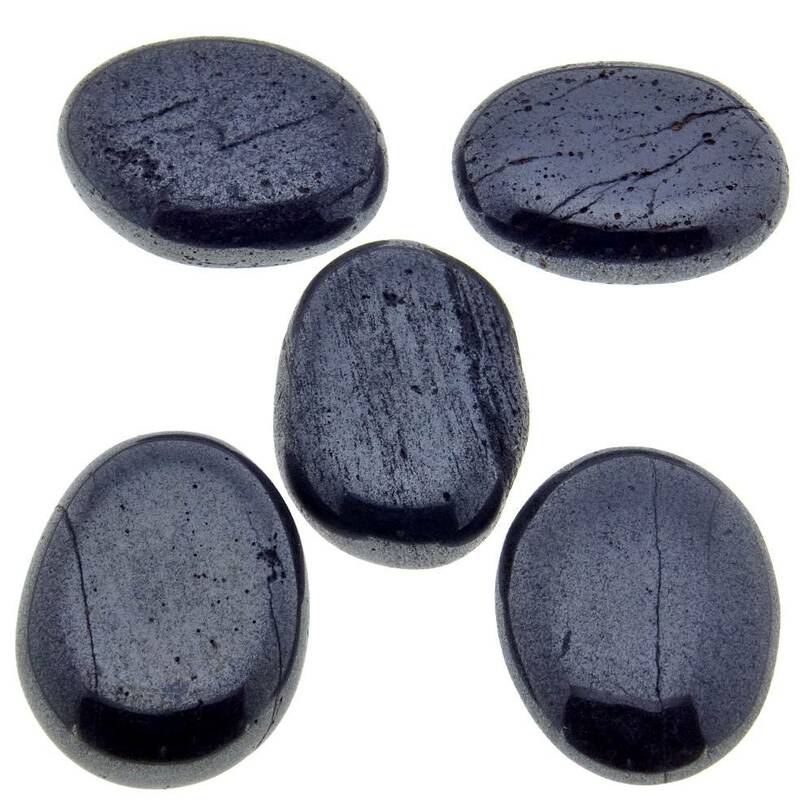 Hematite has been used since the beginning of mankind to make rock drawings and later also as a dye. 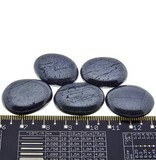 Hematite is one of the most important iron ores and can contain up to 70% iron and is slightly magnetic. Hematite is an Earthy and protective stone. Your self-confidence and willpower are strengthened. 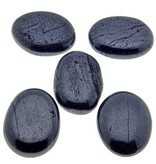 Hematite is a good stone to overcome addictions.